A recently introduced bill seeks the production of American Palladium Eagle bullion and collector coins, featuring the obverse design of Adolph A. Weinman’s Mercury Dime. The bill H.R. 6166 The American Eagle Palladium Bullion Coin Act of 2010 was introduced by Rep. Dennis Rehberg of Montana on September 22, 2010. The coins would contain one troy ounce of .9995 palladium and carry a legal tender face value of $25. The designs would be high relief likenesses of the work of Adolph A. Weinman. The German-born, American sculptor’s design for the Walking Liberty Half Dollar is currently used on the American Silver Eagle. 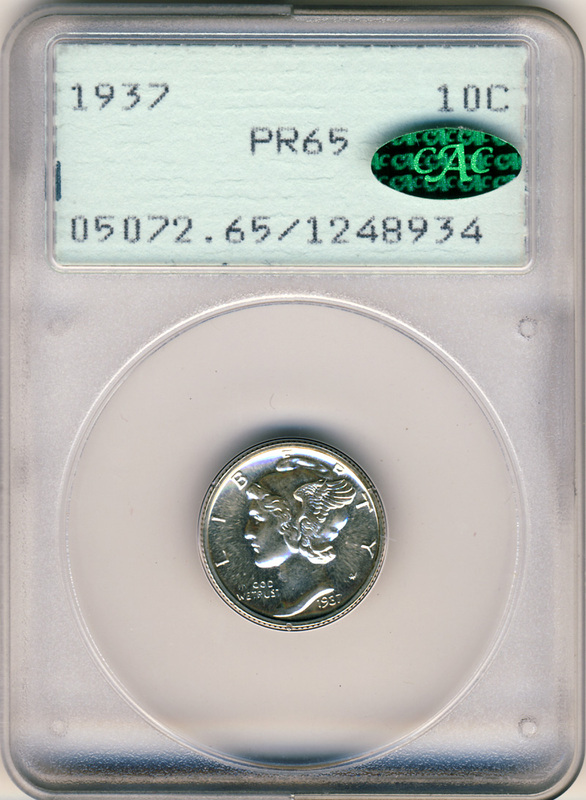 For the proposed American Palladium Eagles, the bill stipulates that the obverse would feature a likeness of the Mercury Dime obverse. This design, which portrays Liberty wearing a winged cap, was used for the circulating ten cent coin from 1916 to 1945. The Palladium Eagle reverse would feature a likeness of the 1907 American Institute of Architects Medal reverse, which depicts an eagle standing with upraised wings. The AIA’s gold medal was established in 1907 and first awarded to Sir Aston Webb. According to the bill, the American Palladium Eagle may be produced in uncirculated and proof versions for collectors, if determined appropriate by the Secretary of the Treasury. If these coins are produced, to the extent possible, each version would feature a surface treatment which is materially different than the preceding year. Bullion used to strike the palladium coins would be obtained from natural deposits in the United States, within one year after the month the ore was mined. However, if the palladium is not available from this source or not economically feasible, other available sources may be used. In order to become law, the bill H.R. 6166 must be approved by both the House and Senate and then signed into law by the President. There have been several attempts over the past two years to create palladium bullion or collector coins, however none has been successful. If approved, the scope of the United States Mint’s American Eagle bullion coin program would be expanded to cover four precious metals. Gold and Silver American Eagle coins were introduced in 1986 and have been offered in bullion format each year since. The American Platinum Eagle bullion coins were added in 1997, although the bullion versions of the coins have not been available since late 2008.